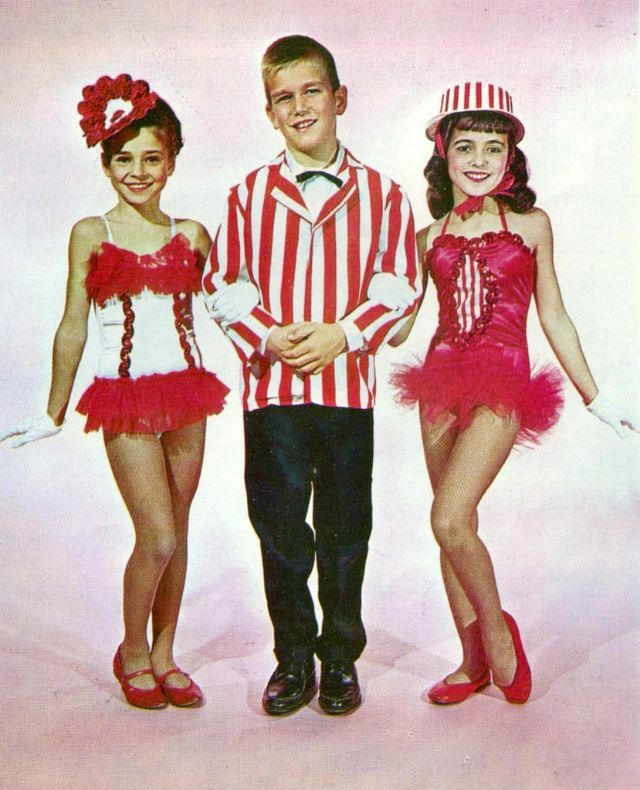 There was nothing like the 1960s, and the same goes for 1960s costumes. 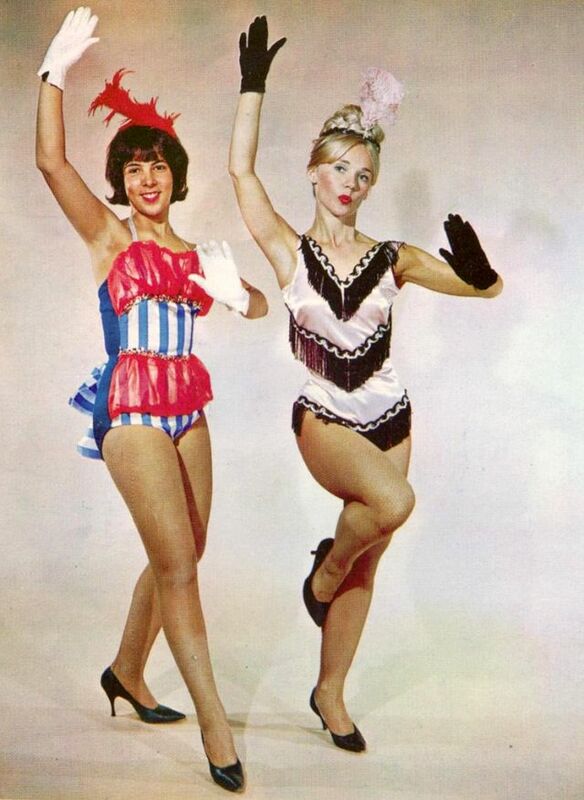 Whether you're into flower power, the Go-Go lifestyle, rock and roll or mod culture, you can find a deluxe '60s costume set that fits in more ways than one. 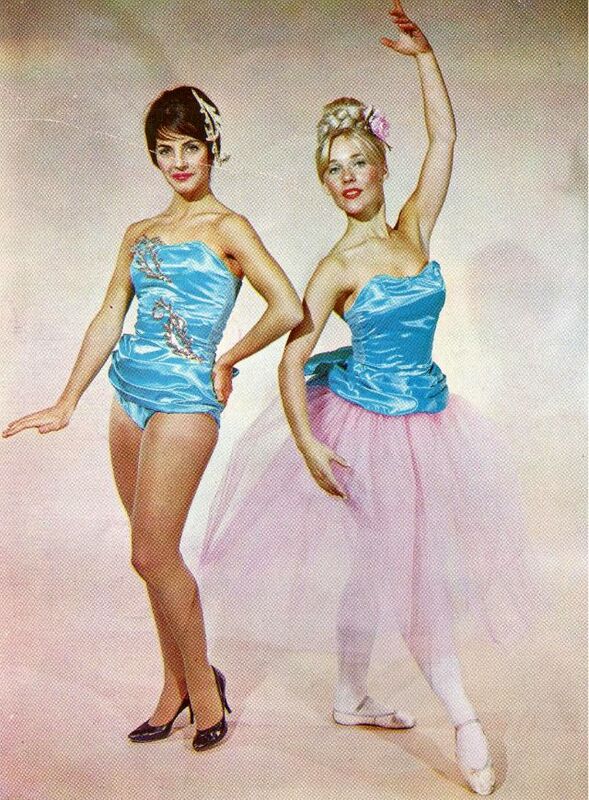 So how about dancing fashion in this period? 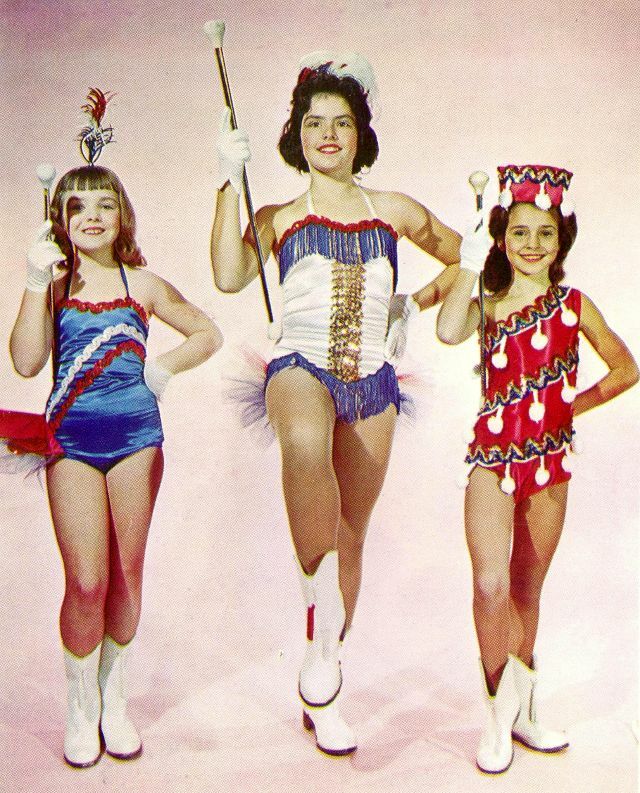 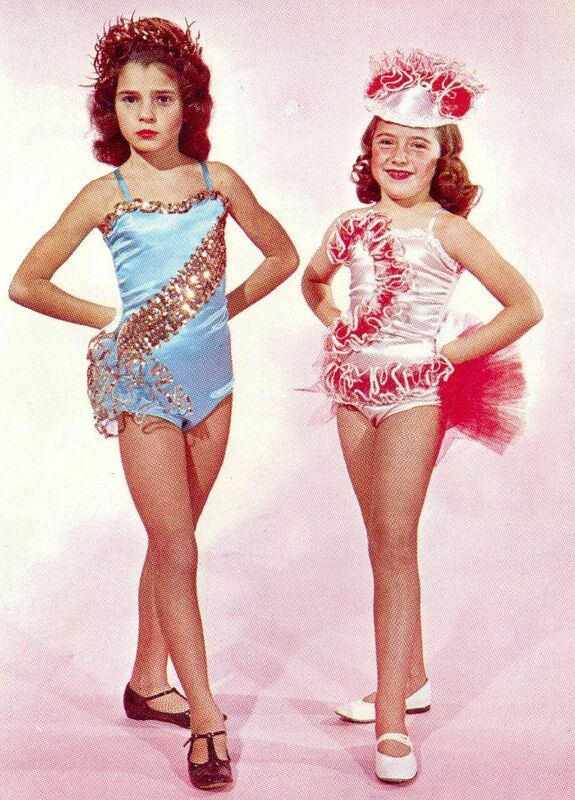 Check out these color photos to see what young dancers wore in the Swinging Sixties.